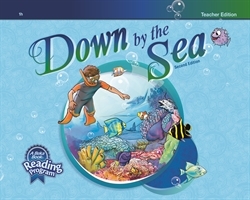 Guide your child along with his reading with this parent’s companion to Down by the Sea, 2nd ed. 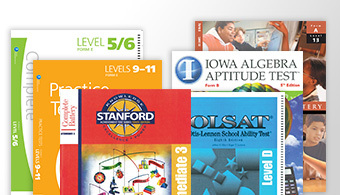 Includes the student text as well as additional helps for the parent in a sturdy spiral-bound, hardcover text. 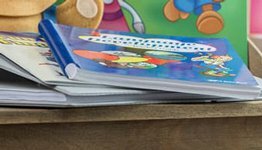 The notes are designed to help you train your child to read with smoothness, speed, accuracy, expression, and an alertness to punctuation. 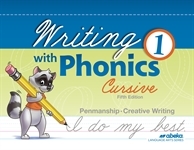 Use this text to help your child read well, comprehend the written word, evaluate and analyze, and enjoy and appreciate good literature. 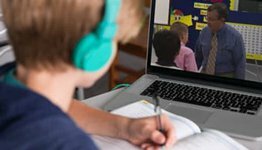 Includes teaching notes, additional comprehension/discussion questions, phonics emphasis, story themes, and enrichment ideas. 135 pages. Gr. 1.